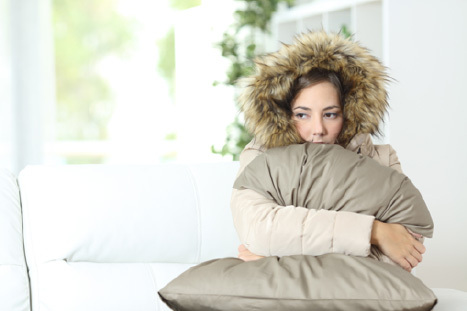 A furnace that won’t heat up usually prompts a call to your friendly neighborhood home heating professional. But before you dial up the number, first do a little private investigating of your own. 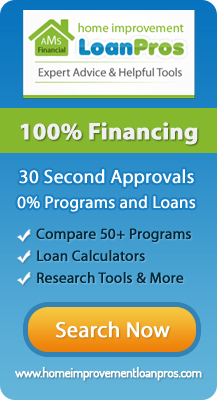 You might just find the solution is readily at hand and save yourself some money in the process. Dirty filter – Remove the filter from your furnace and, if it’s dirty, clean or replace it. Turn your furnace control switch to the “off” position. Wait five minutes so residual gas has time to clear out. Push and hold down the red button adjacent to the control knob. Light a long match or comparable device and hold the flame below the tip of the pilot tube to re-ignite the flame. Continue to depress the red button for one minute to heat the end of the thermocouple tube that regulates the ignition system. Release the red button and make sure the pilot light is back on. If not, repeat the steps above, but this time depress the red button for an extra 30 seconds. If the light has come back on, reinstall the two covers. Otherwise, give us a call. The furnace has lost power – If you have no heat and you hear or see no life from your furnace, see if it’s receiving electrical power. First, make sure your furnace is plugged in and the control switch is on. If so, but it’s still not working, check your circuit breaker panel to see if the breaker has tripped. If all of the above fails, contact Pann Home Services for prompt and professional action. 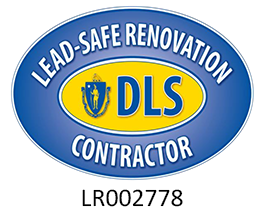 You’ll receive a guaranteed price quote along with our 100% customer satisfaction guarantee. We also are radiator and boiler heating specialists. Pann Home Services: for all your home heating needs.